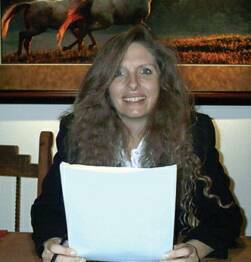 Tammy has been in public accounting since 1986 and established a firm in Castle Rock in1997. She specializes in small business management consulting and tax. to help her clients achieve their goals. a large CPA firm in Cherry Creek North. Originally founded in Castle Rock, Tammy moved her operations to Elizabeth in 2007 and has been steadily building a clientele in Elbert County. Her industry experience includes oil and gas (including valuable SEC expertise on a non-audit basis), restaurant, retail, and real estate and golf course development.